Do you find it really difficult TO EAT HEALTHILY AND have a NORMAL RELATIONSHIP WITH FOOD? 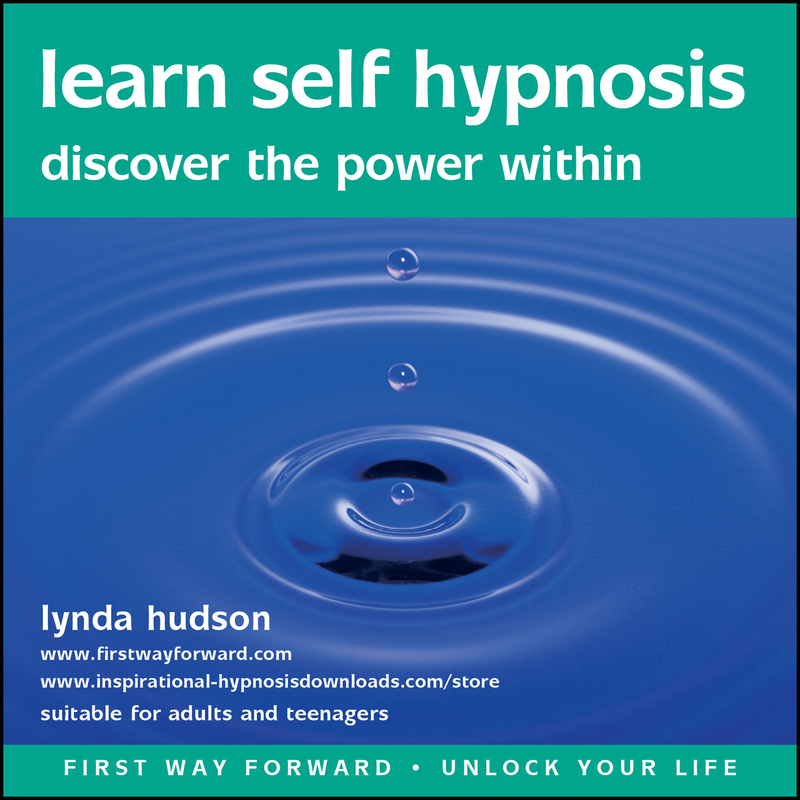 This self-help hypnotherapy CD / Download for adults and older teenagers could be just what you need to set you on the right track! It is designed to give you ENCOURAGEMENT, BOOST YOUR SELF-ESTEEM AND BUILD BELIEF IN YOUR ABILITY TO EAT MORE HEALTHILY AND BECOME MORE ACTIVE. It helps you to get in touch with the part of yourself that knows how to be supportive and determined and thus COPE MORE EFFECTIVELY WITH OLD EATING TRIGGERS. 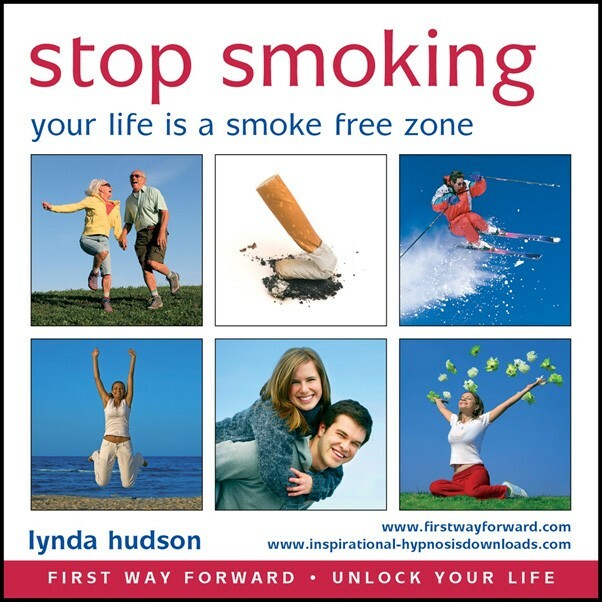 For optimum benefit, use this recording at least four or five times a week initially. Once you have noticed the changes in you, it can be used every so often to support and maintain the changes. 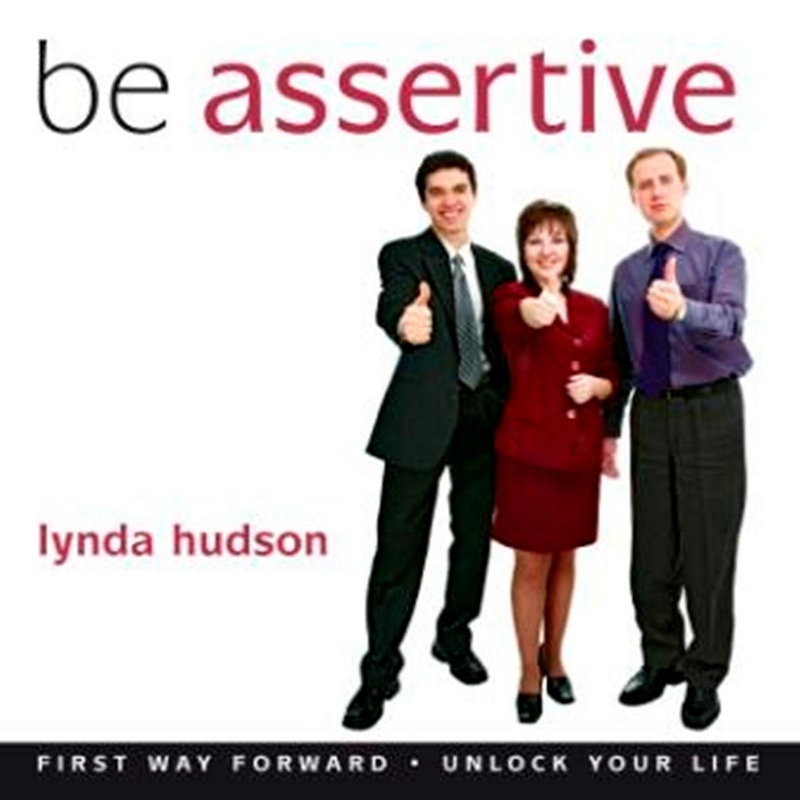 This recording uses state of the art technology with layered voices panning from left to right and is particularly effective when you listen on headphones. 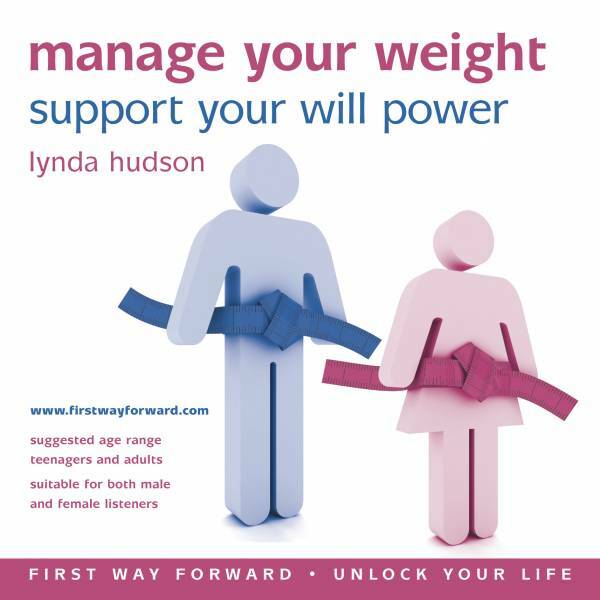 This is one of our three best hypnosis downloads for weight loss, management and on-going support.